Ah Latitude, you did it again, another weekend of glittery-faced fun. 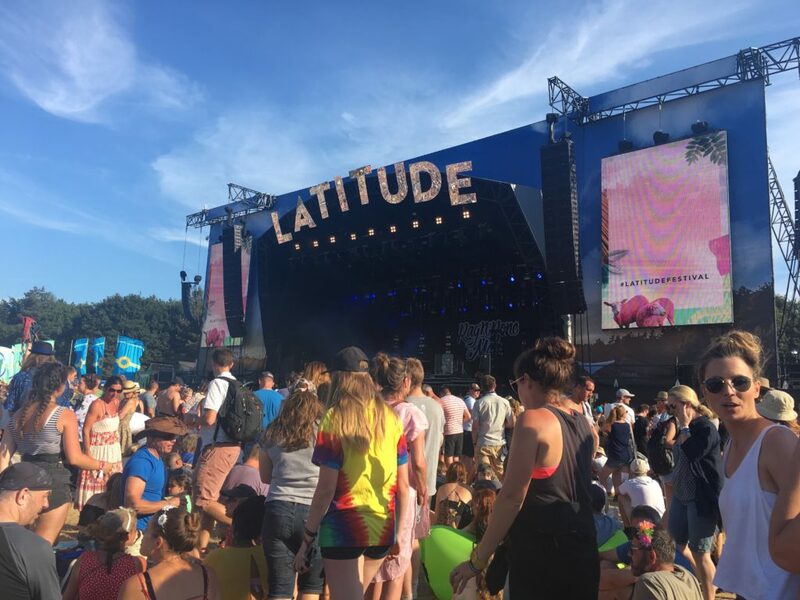 I’ve been having major Latitude withdraws this week, so I thought I’d put together a highlights post to keep the festival dream alive! The Killers put on an amazing set, I was blown away. You could tell that the whole band really love performing and don’t take a minute of their fame for granted. Some big acts that you go to see are plainly bored of playing their hits, just reeling them off during the encore to please fans – but not so for The Killers, they fitted them in throughout the set and the crowd were in such good spirits, singing along right to the end. Tom was my favourite comedian of the weekend. 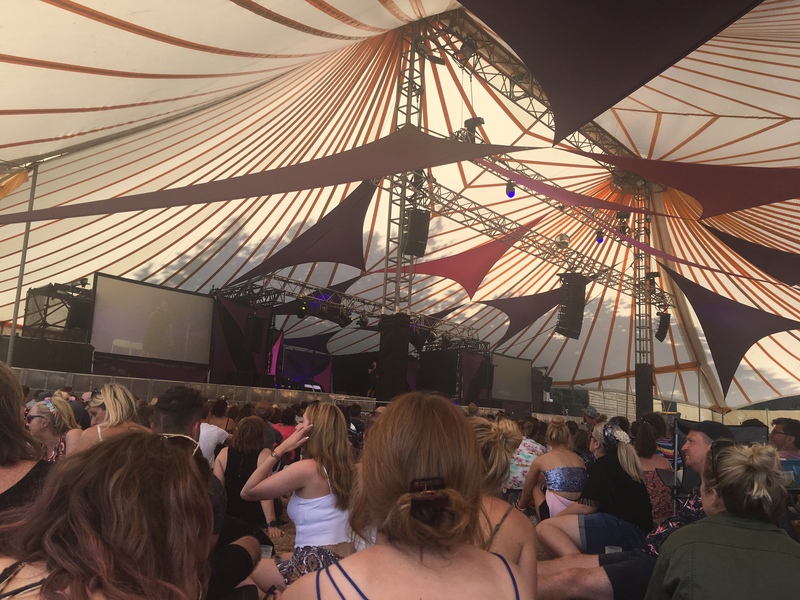 I didn’t get to spend as much time in the comedy tent as usual due to work (most years my friends and I will pitch up there in the morning and stick around for most of the day) but I still managed to see a few acts. Tom was brilliant with his observational and anecdotal comedy – he spoke about his family, friends and, my favourite part, about hen ‘dos…! Bessie was playing on the BBC Introducing Stage in the woods on the Friday night and the crowd were so supportive. Local singer-songwriter Bessie has been championed by Jo Whiley on Radio 2 and I can see big things happening for her. 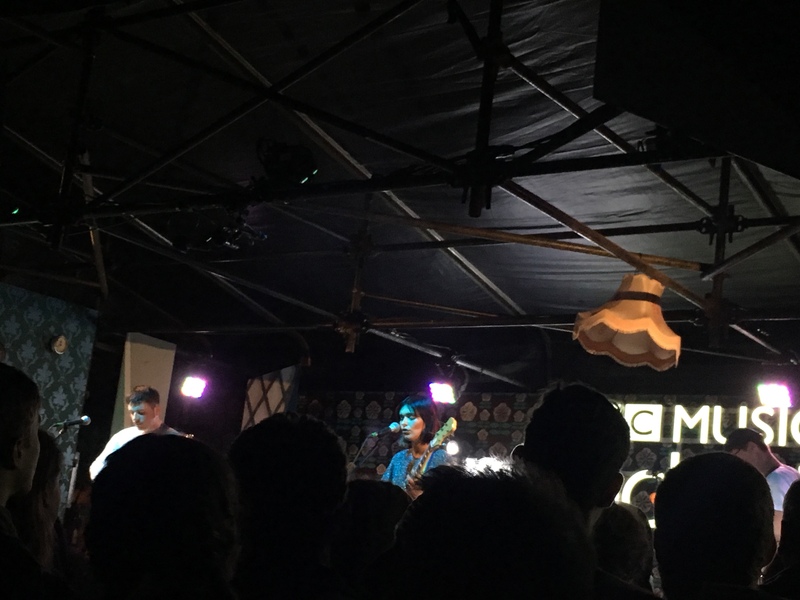 Bessie’s dreamy voice perfectly suited the night-time forest setting and although her set was short, it was memorable and I definitely want to watch one of her longer sets in Suffolk soon. 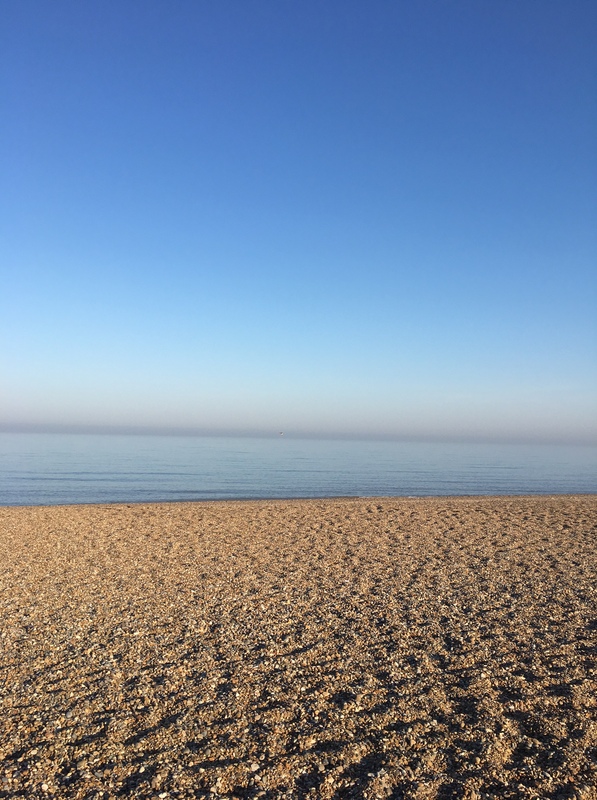 In my eyes, no other festival has the same atmosphere as Latitude. 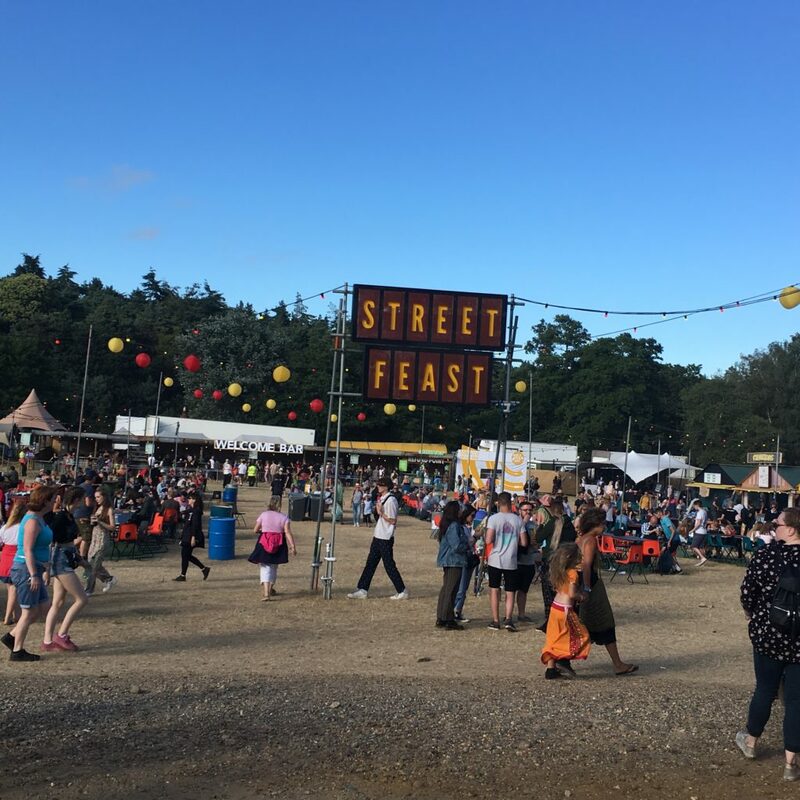 The crowds are laid-back, generally open to discovering new acts and there’s a real sense of community around the site. 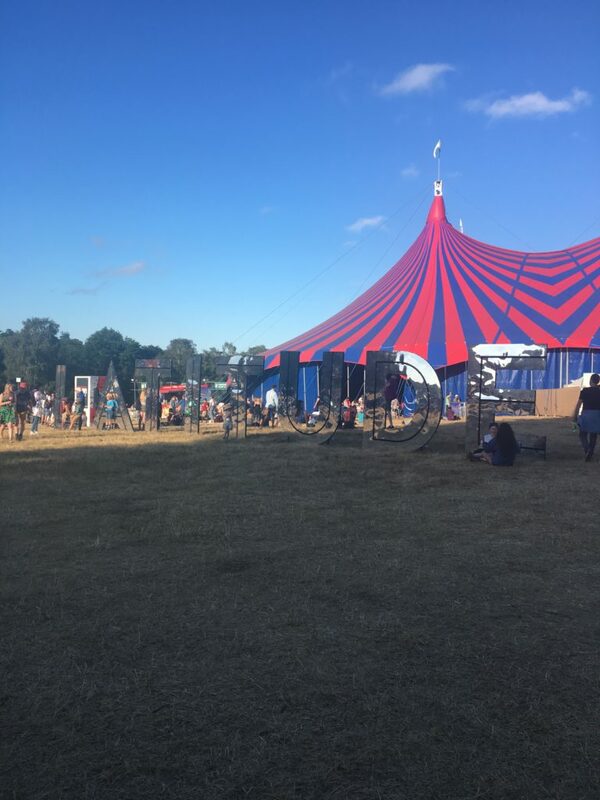 poetry, comedy, dance and literature, or just the magic of Latitude, but I haven’t found that anywhere else. 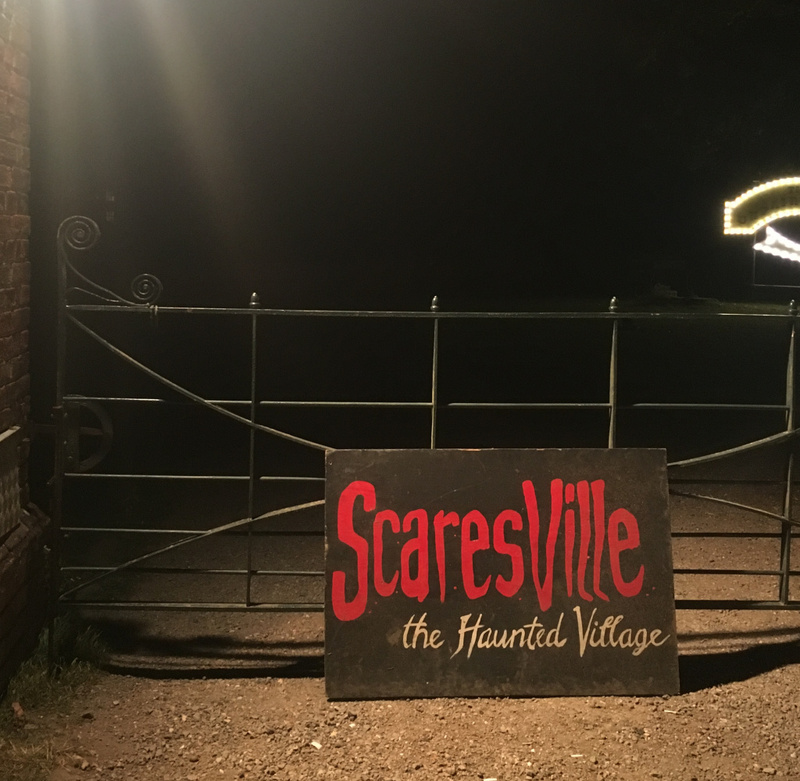 This year the vibe seemed to be heightened even more so, probably due to the deliciously warm weather. 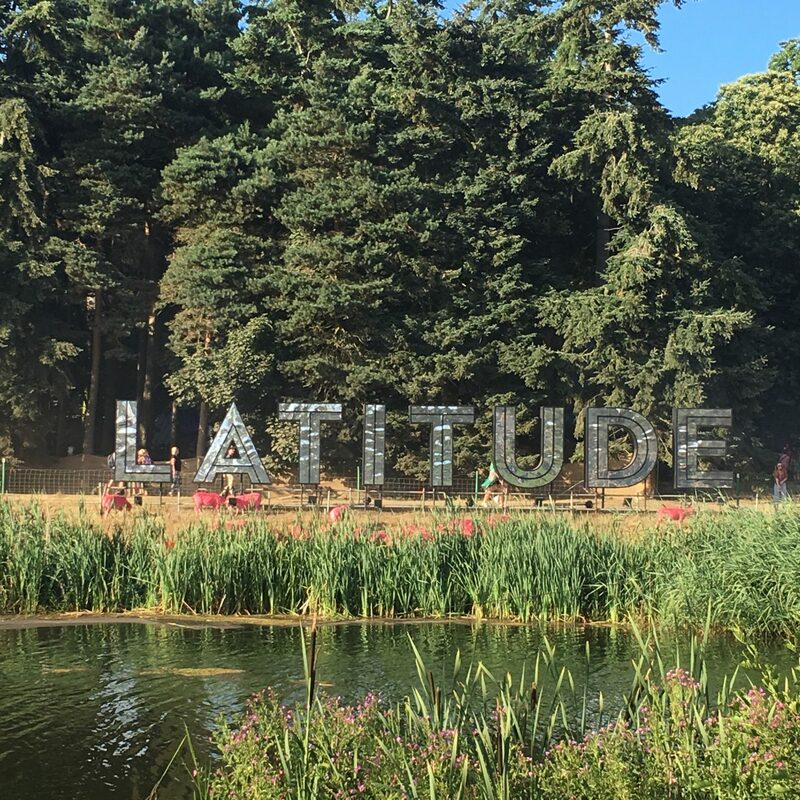 When the weekend was over I was majorly missing wearing glitter, sipping cool drinks in the sunshine and hanging out with friends watching great acts…until next year Latitude! 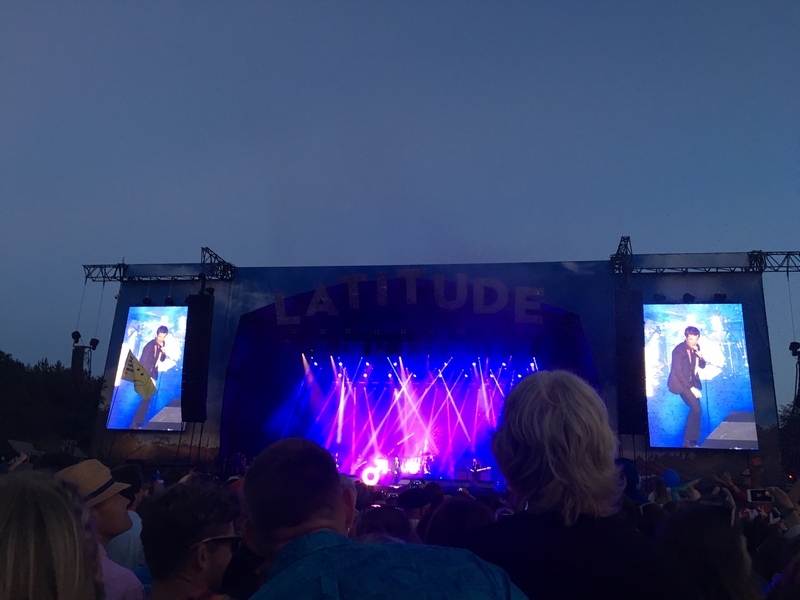 You can already put next year’s Latitude dates in your diary – 18th – 21st of July 2019.